Alice (1993-2010) was a key participant in this year long project. At various times she was my witness, my collaborator, and my muse. 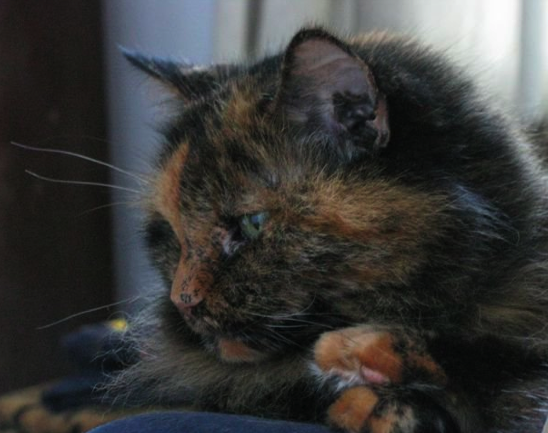 After a full and well-traveled 17 years, Alice passed away in my arms on October 1, 2010. She was an avid tree-climber, a gifted hunter, and a lover of the fresh night air. As I revisit this daily practice, I am so warmed to find a space that remembers and honours her. She is so missed.